Engineering Mastermind is our free on-line multiple-choice quiz designed to test your understanding of the basic principles of engineering. We offer prizes to players who make it to the top of the leader board in a number of different categories. to offer as prize to the winner of the Structural Engineering category. 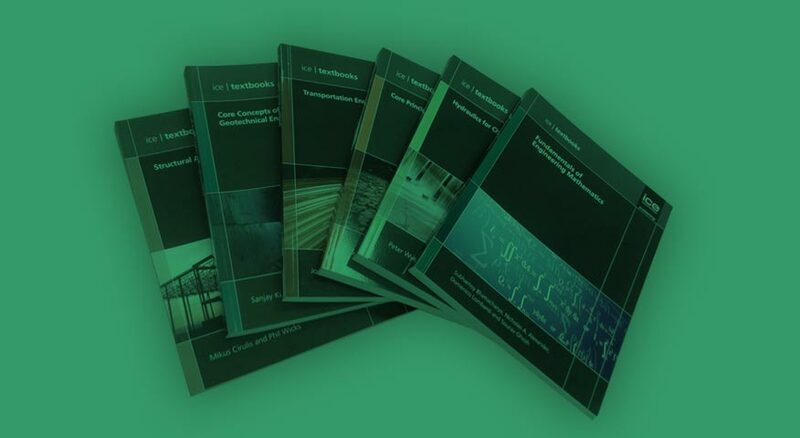 These textbooks offer clear, concise and practical information on the major principles of civil and structural engineering and we are sure they will be an invaluable resource to any civil engineering undergraduate. Take a look at the ICE book shop to find out more information on what they contain. Are you an undergraduate that can afford to miss out on the opportunity to win these books for free?